Brand new Canadian Cloud ProAdvisor Program! This week, the brand new Cloud ProAdvisor program was announced in Canada. 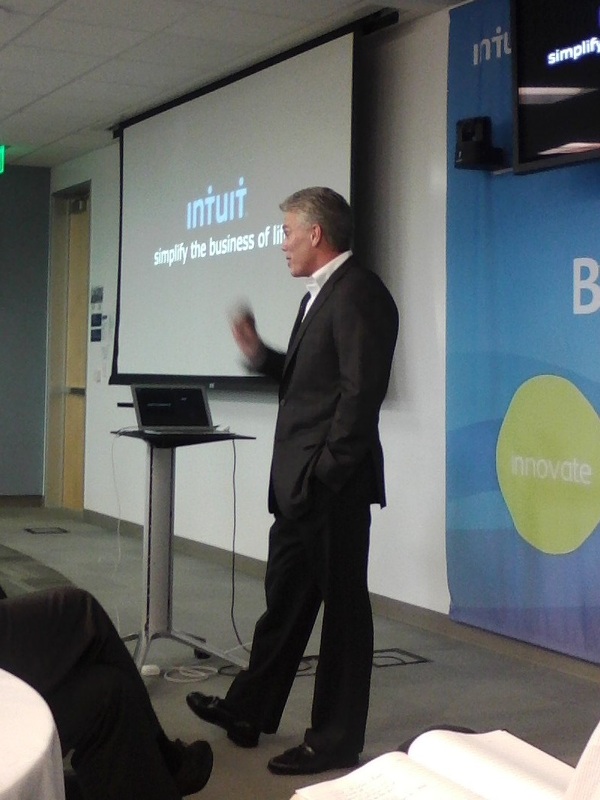 There are some innovative changes happening at Intuit, and this program is one of the most exciting! Here’s what I heard about QBO, QBOA and the Cloud ProAdvisor Program at the launch event in Edmonton this week. 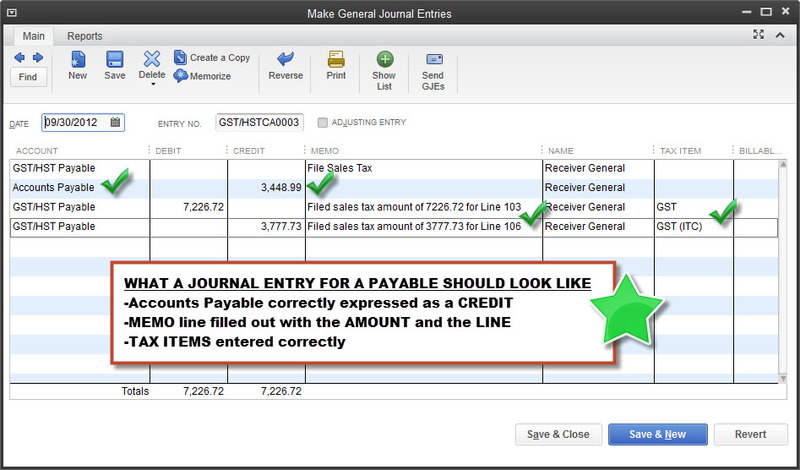 With QuickBooks Online Accountant Edition (QBOA), we have FREE access to our clients’ files who subscribe to QBO. There’s nothing for us to purchase! 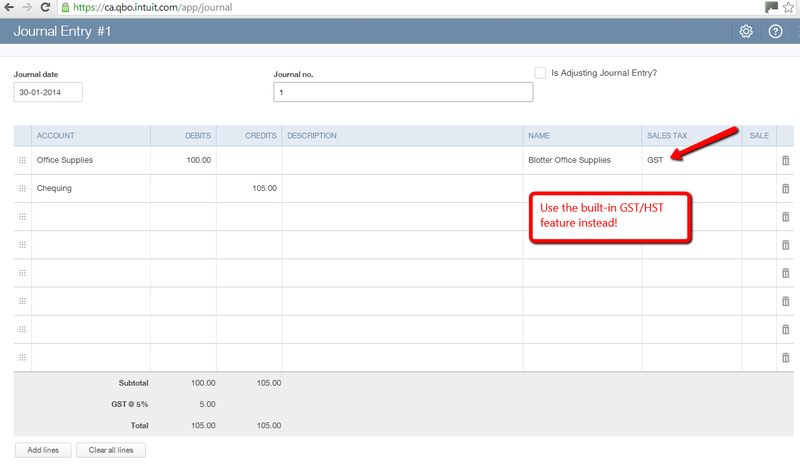 You simply ask your client to invite you to be an accountant user in their file. Something I learned about QBOA that I LOVE is that if you work with clients all around the globe, they will ALL appear in your QBOA home page – no need to create different accounts or profiles for different countries. We can even use a copy of the program for our own books at no charge! 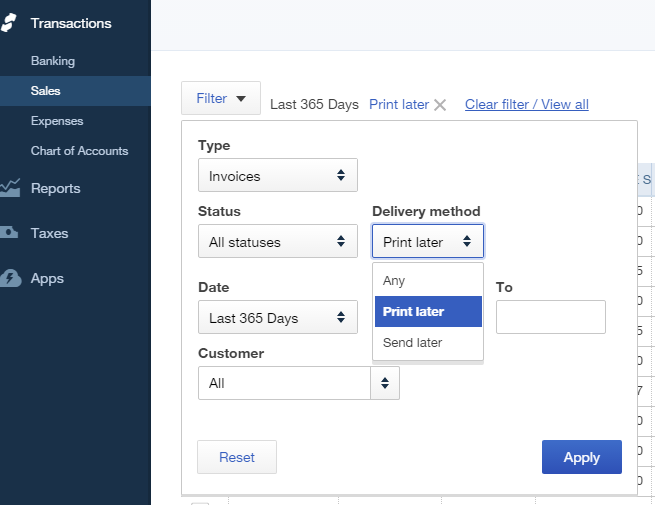 I won’t talk about QBO or QBOA too much more in this blog post, because what I really want to talk about is the NEW CLOUD PROADVISOR PROGRAM! Zac Parsons, Marketing Manager, Accounting Professionals Division, unveiled the awesome new Cloud ProAdvisor Program. 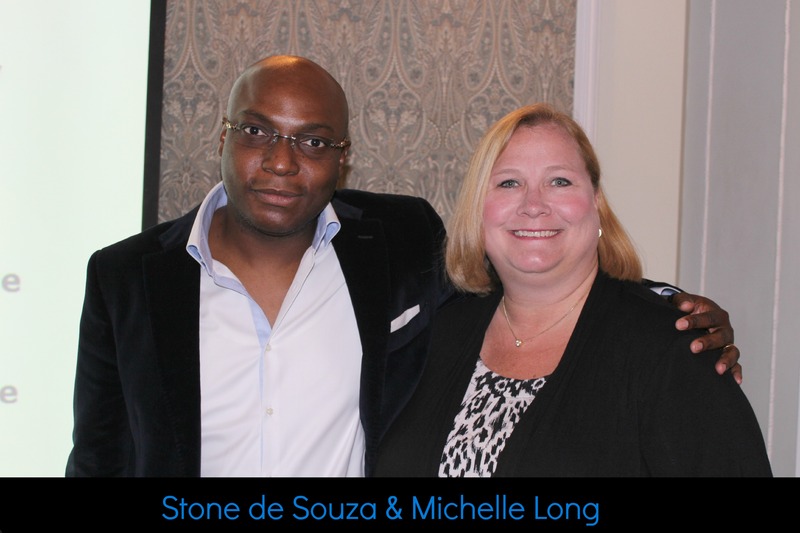 He spoke very candidly about how the ProAdvisor Program has had its struggles over the past couple years. I think the entire room appreciated the fact that he spoke openly and honestly. He said that they haven’t been innovative… that they’ve been flat in terms of what they’ve been able to deliver. 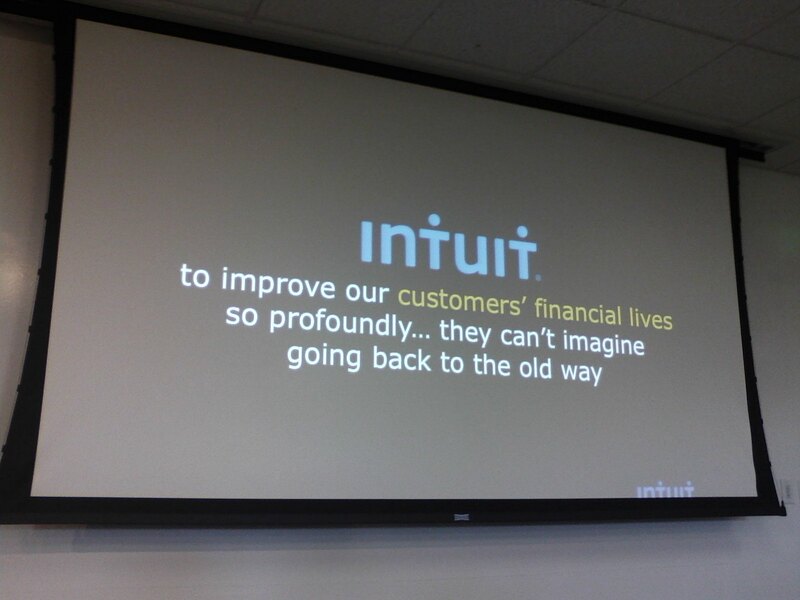 But he said that things are changing and Intuit is 100% committed to revolutionizing the ProAdvisor Program. They want to deliver on their promises. 1. 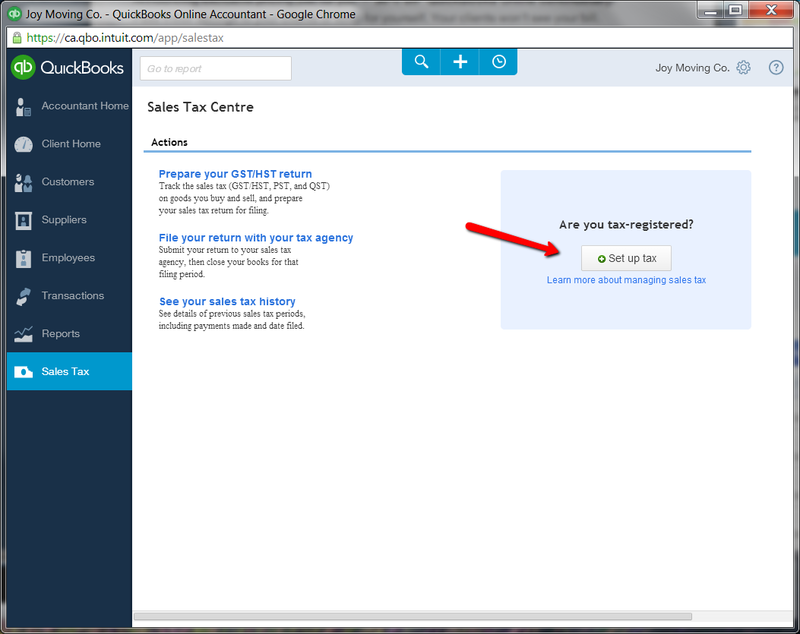 FREE access to QuickBooks Online Accountant. It’s incredibly easy to sign up! 2. FREE online training webinars. 3. FREE certification test. Opportunity to become QBO certified and get your own logo. 5. FREE listing on the brand new Find-a-ProAdvisor website. Having certifications will move you to the top of the list. The Find-a-ProAdvisor website will launch on September 23rd. 6. 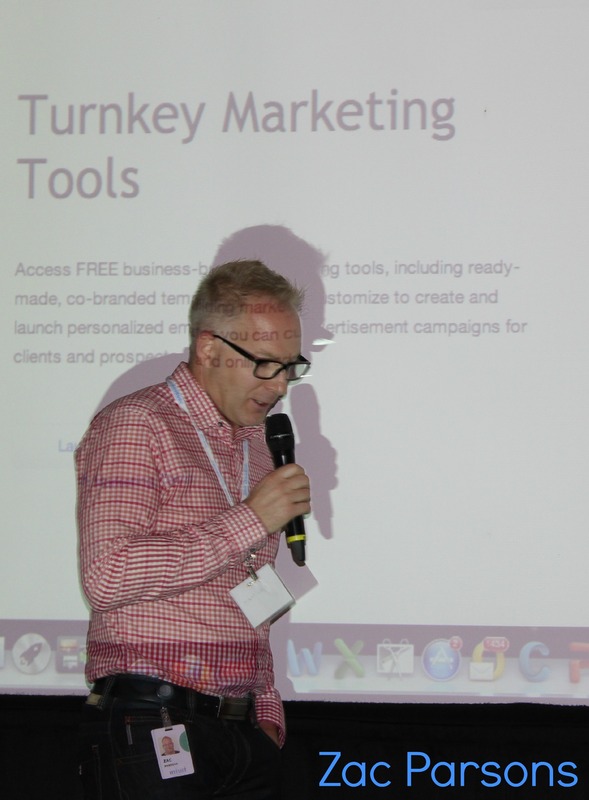 FREE Turnkey Marketing Tools where you can upload your company logo and access customizable templates, banner ads, and more. 7. FREE phone-based support, which will be moving to chat in a couple months. 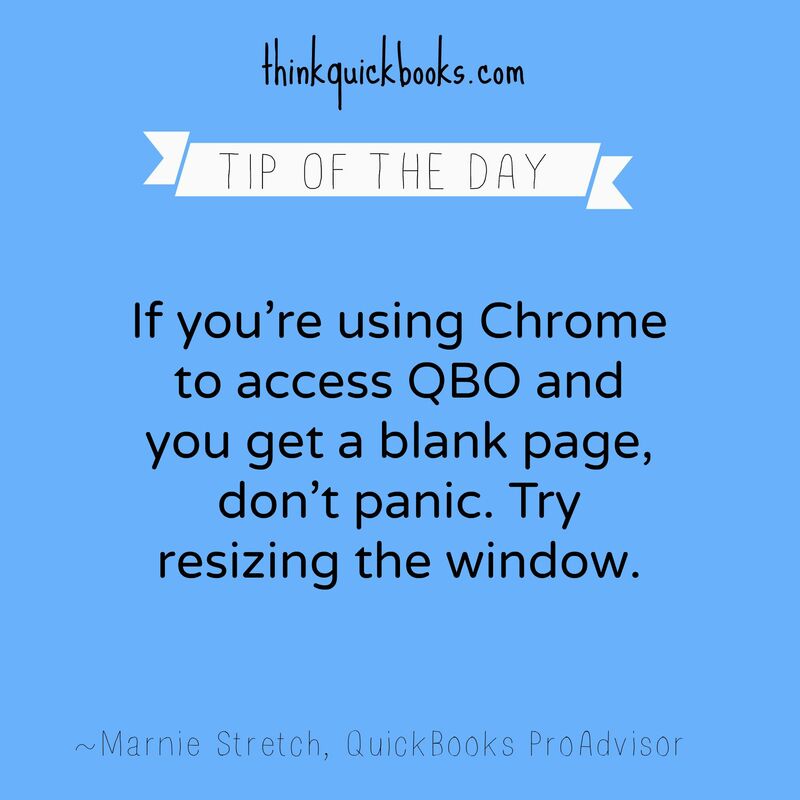 My own experience with the QBO support team has been outstanding. 8. 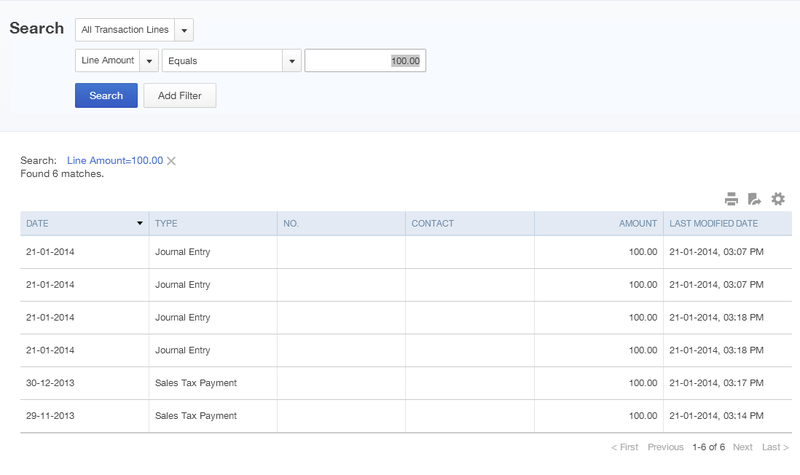 FREE data conversion from Sage to QBO (coming soon). 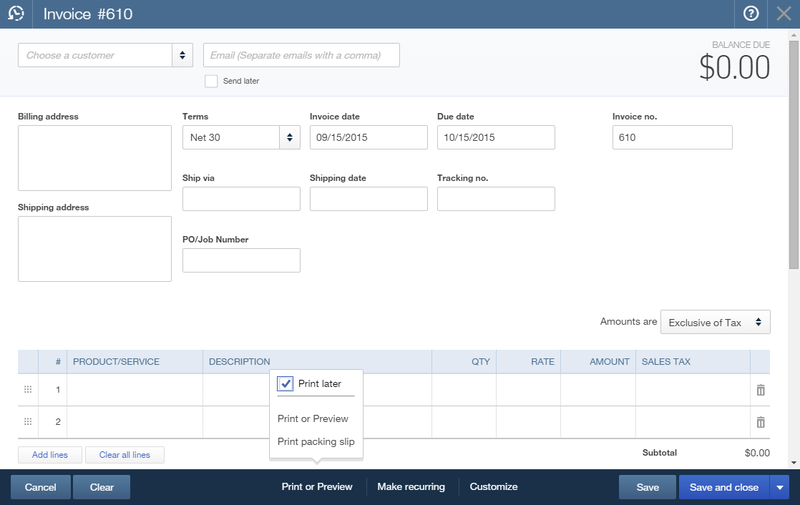 Note: there is currently no conversion tool to transfer a QuickBooks desktop file to QBO… but it’s also in the works! The one other item Zac talked about was discounts for our clients. Because it’s fairly complex and still a work-in-progress, he couldn’t say much more at this point. But he did promise that the discounts will come this November and they’re greater than they’ve ever been! Only one thing was missing from the launch event, and that was the mention of ‘Harmony’ – the new look of QBO. Having just come back from the Intuit VIP Summit in California – where ‘Harmony’ was unveiled with much excitement – I totally expected it would be announced here as well. I do understand it will take a while to roll it out across North America, and Intuit Canada probably wants to work out any kinks before making if official. Harmony is the number one reason I’m so excited about QBO and eagerly await the day that ALL QBO customers are using this platform. If you want to take the US version of QBO ‘Harmony’ for a test drive, you can find it here Craig’s Design & Landscaping Services. Intuit will be hosting several “Find your Freedom in the Cloud” events across Canada in the upcoming weeks. 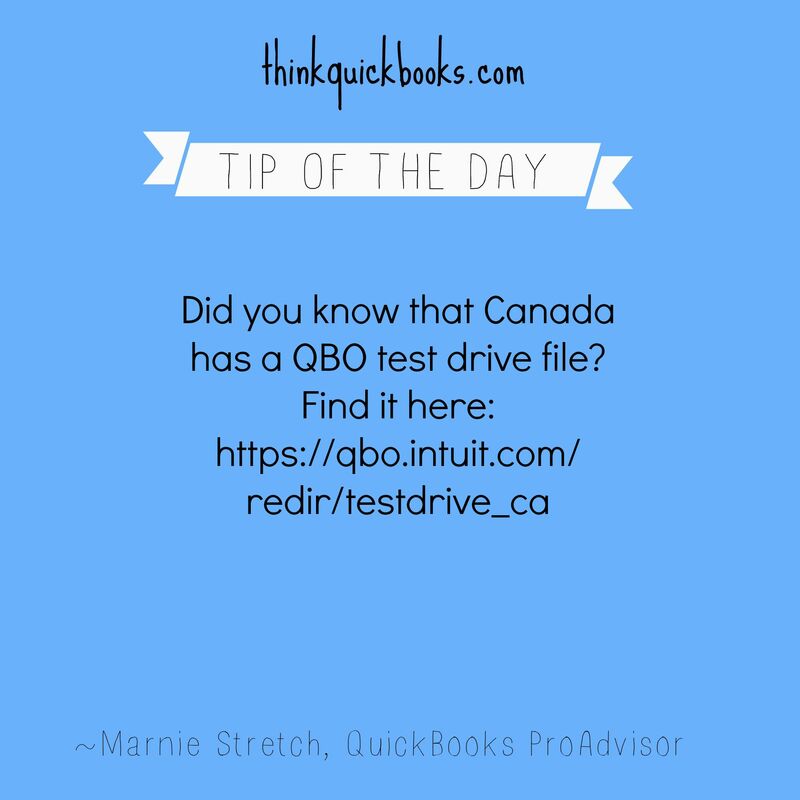 Watch the Intuit Canada website for more information. 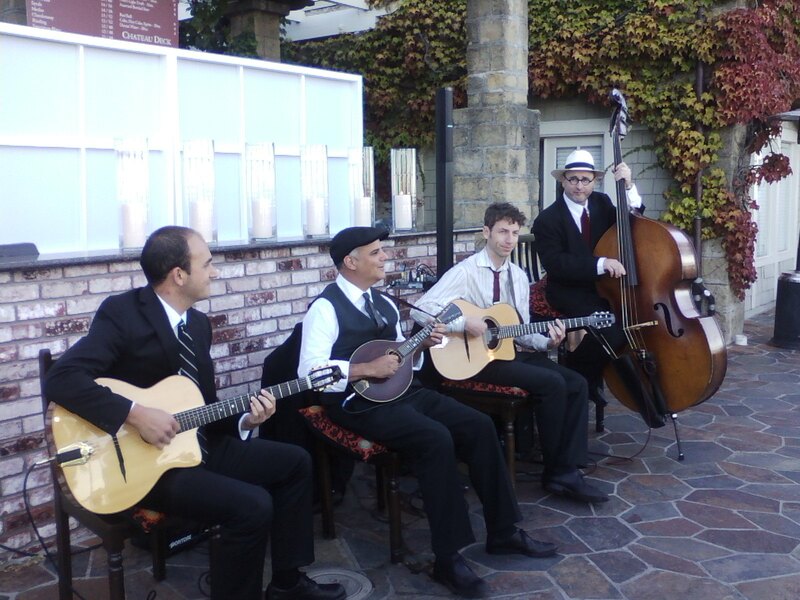 So… some incredible opportunities that are basically too good to pass up! 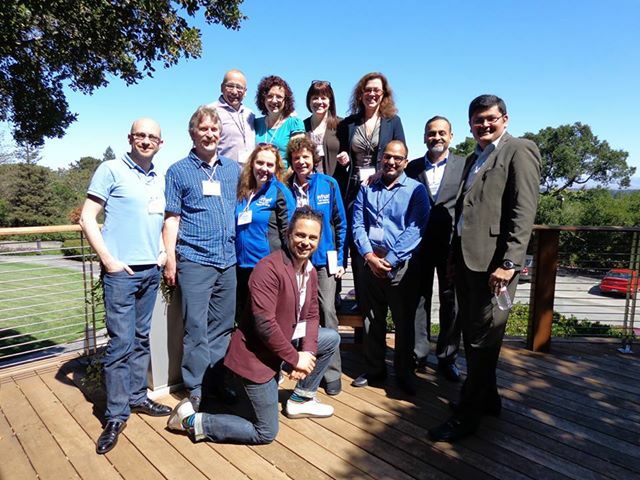 Stone de Souza, Senior Marketing Manager, Global Business Division, said that Intuit really wants to reward and incentivize their partners. With QBOA and the Cloud ProAdvisor Program, we’ll have the ability to add value, grow our practice, and serve our customers better. Sounds good to me! 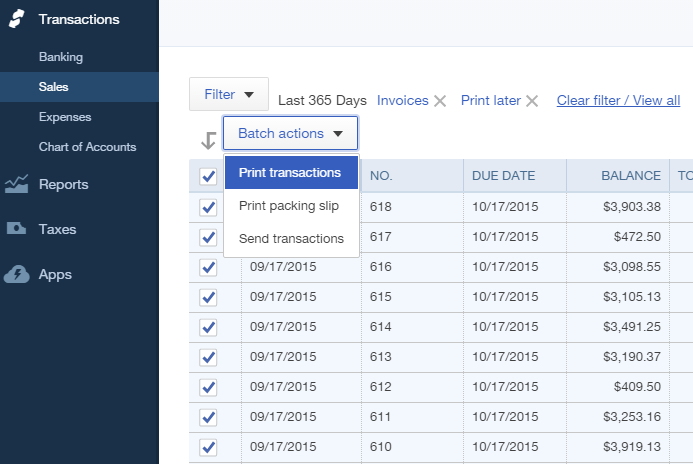 Here’s the link to get started QuickBooks Cloud ProAdvisor Program.